Can you feel the excitement? 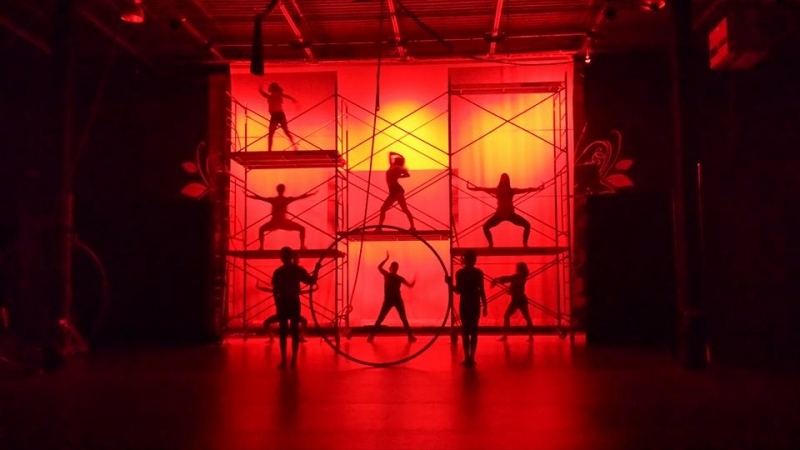 Only four more days until Opening Night for our production of Circus Labyrinth! Bring the whole family out for a night of mystery, magic and cirque! Follow a group of girls as they adventure through an a-MAZE-ing labyrinth, where thrills and incredible performances greet them at every turn. The costumes are glittering, the lights are poised and the stage is set... be prepared to be on the the edge of your seats with anticipation! 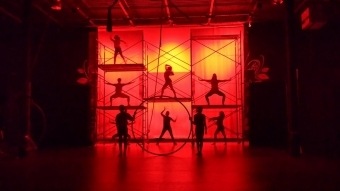 Get your tickets at: http://www.zacadacircus.com/site/circus-labyrinth!